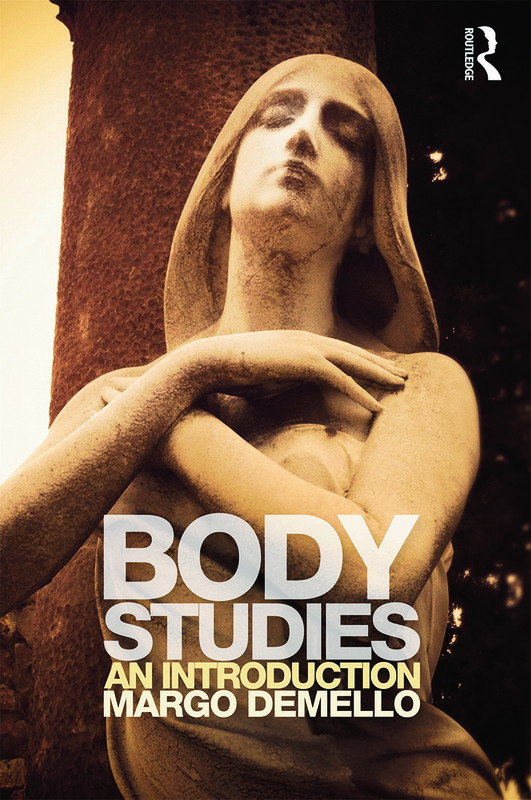 In recent years, body studies has expanded rapidly, becoming an increasingly popular field of study within anthropology, sociology, and cultural studies. This groundbreaking textbook takes the topics and theories from these disciplines, and combines them into one single, easily accessible text for students. This book investigates how power plays an important role in the uses, views, and shapes of the body—as well as how the body is invested with meaning. Body Studies provides a wealth of pedagogic features for ease of teaching and learning: ethnographic case studies, boxes covering contemporary controversies, news stories, and legislative issues, as well as chapter summaries, further reading recommendations, and key terms. This book will appeal to students and teachers of sociology, anthropology, cultural studies, women’s studies, gender studies, and ethnic studies.